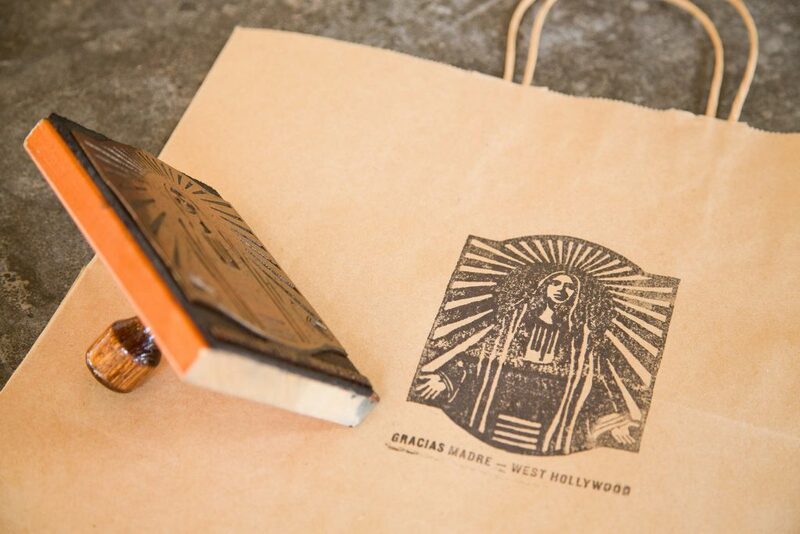 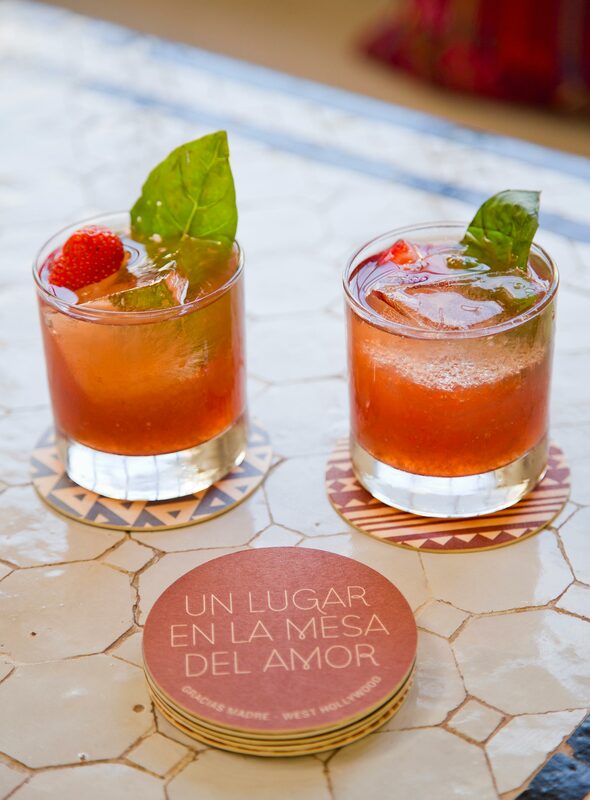 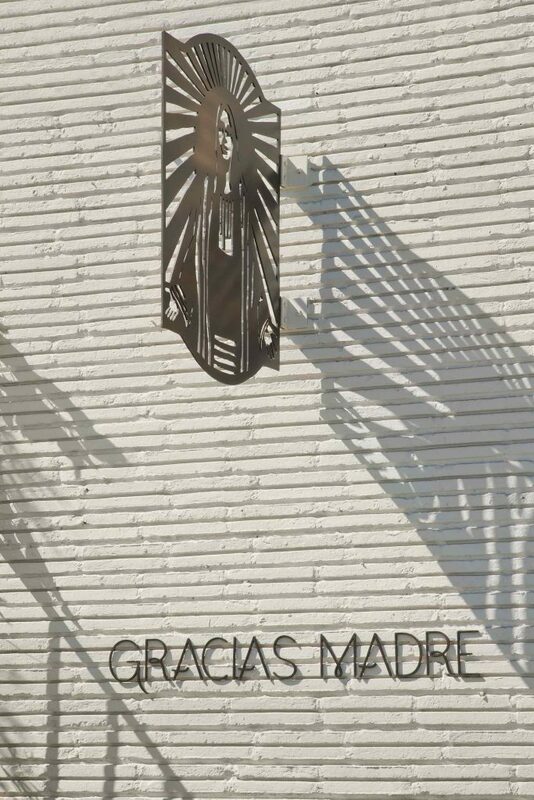 Gracias Madre offers a Mexican-Californian fusion of plant-based, soulful, healthy, handmade cuisine, paired with artisanal cocktails made from organic spirits. 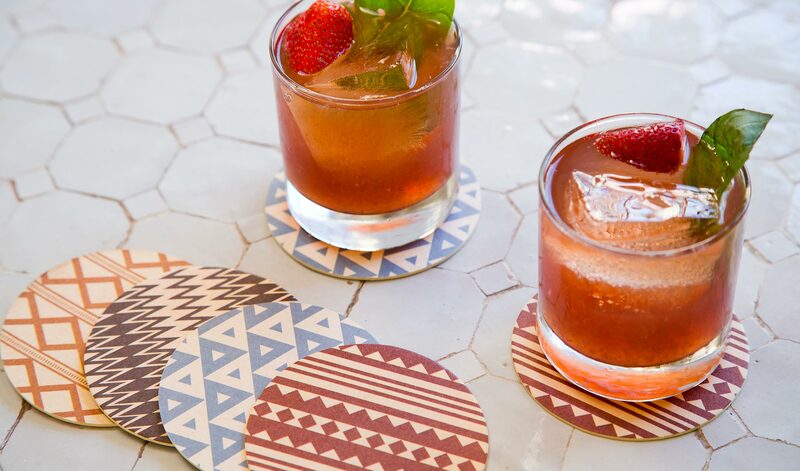 It aims to stand out by offering a healthier alternative to traditional Mexican restaurants, using quality food, outstanding design, and a terrific bar. 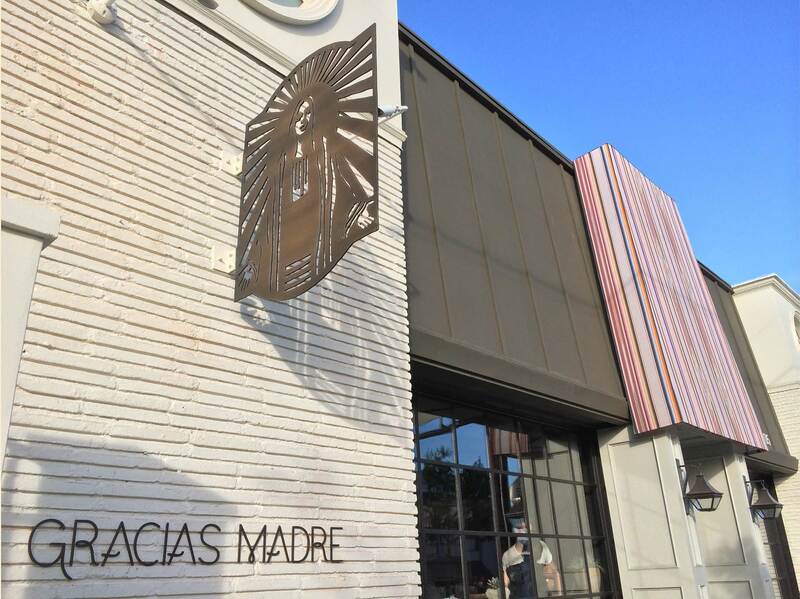 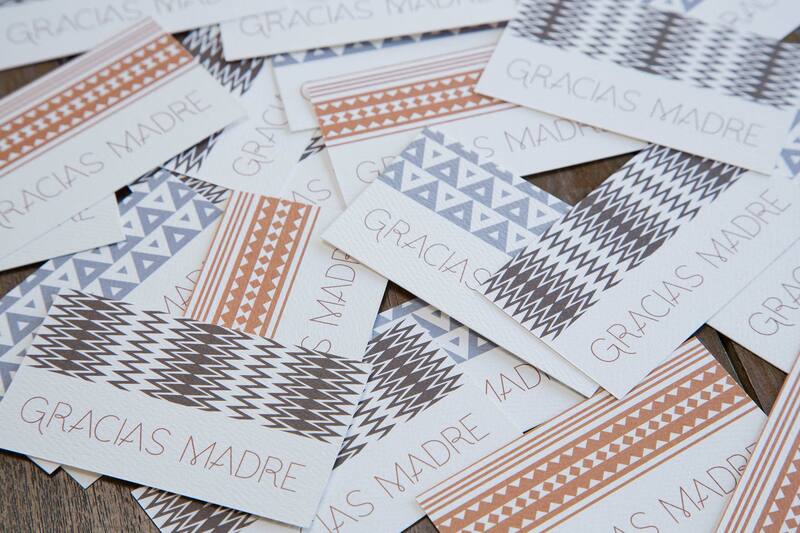 Gracias Madre includes one location in San Francisco and another in West Hollywood. 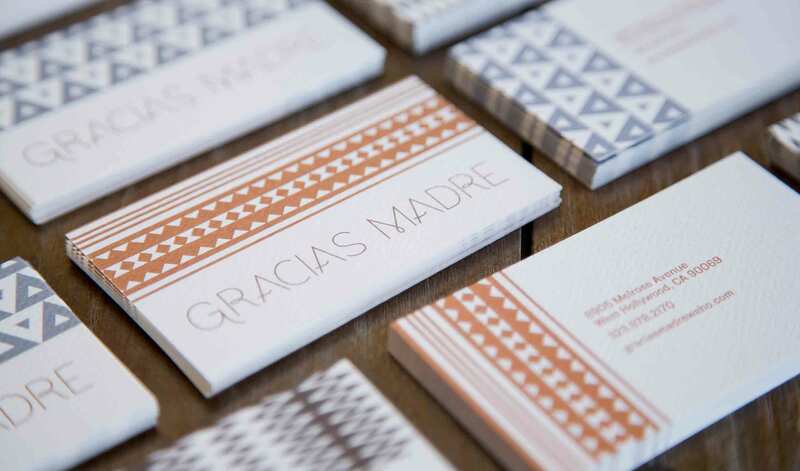 Our work included elements that both restaurants could incorporate to keep the brand identity consistent. 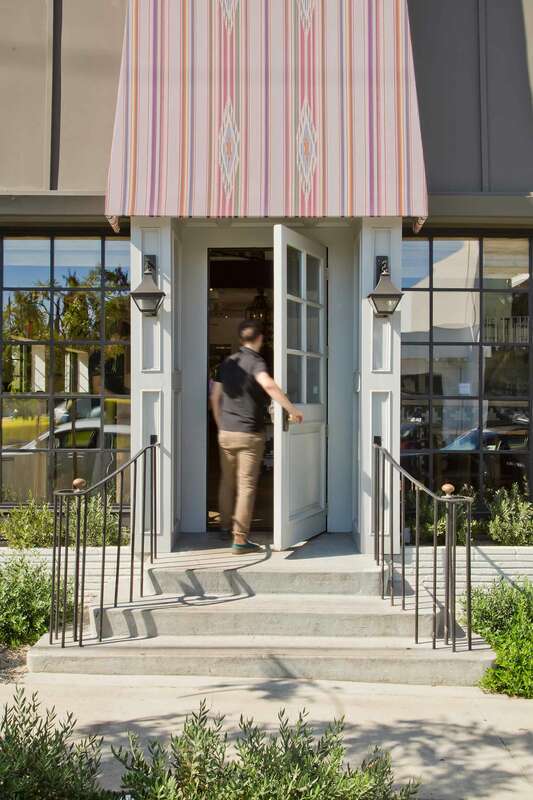 But we focused primarily on the West Hollywood location, a high-end establishment that caters to a health-conscious crowd with a taste for design and originality. 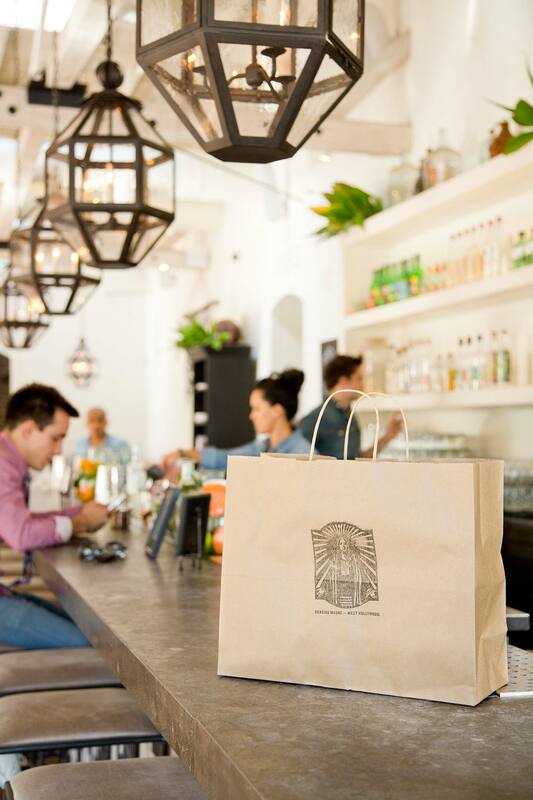 In a relatively short period, it has become a neighborhood favorite with a strong repeat clientele, as well as a nighttime destination known for hand-crafted cocktails and a lively and informal atmosphere.